That is the power of the Bard: To craft a story so life-like, so intense, that as readers and viewers we are captivated even as we’ve heard the tale before. Not only are the individual stories memorable (I mean, we’ve been reading and watching them for over 400 years! ), the breadth of kinds of stories is amazing. Stories of war, of love lost and won, of greed, of adventure, of history, of the famous and the infamous, of...well I could go on, but you get the point. He’s also got a couple of great lines. What would have happened if Romeo had received Juliet’s complete message? Why is Iago so jealous of Othello? Did the witches’ prophecy come true because it was predestined or because of the choices and actions of Macbeth and Lady Macbeth? What causes Hamlet to go mad? Were the fairies right in bringing humans into their love feud? Image by Ben Sutherland, licensed under the Creative Commons Attribution 2.0 Generic (CC BY 2.0) license. 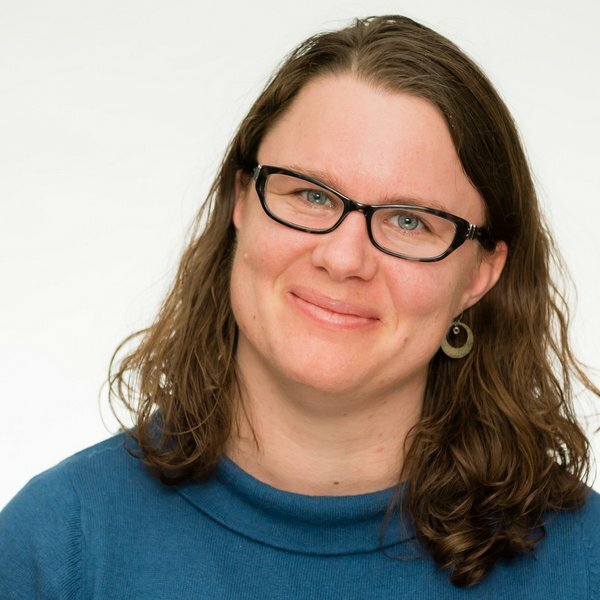 Katherine has over 15 years of experience in developing literacy content for print and online companies building on years of classroom experience. She has created programs for early readers and English Language Learners, as well creating appropriate, differentiated instruction and content for readers in grades K-12. She has content expertise in social studies, science, math, music, and art, in addition to English and reading. She believes that there is a book or reading experience for every person and looks forward to bringing that belief to the content of ThinkCERCA.